Free Chevron Background ~ Elan Creative Co. 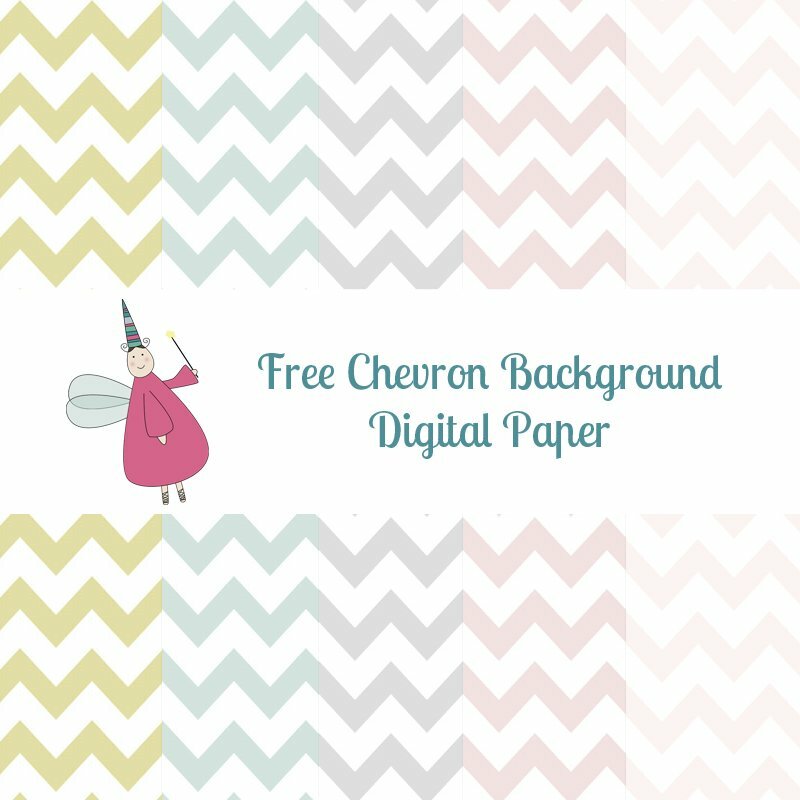 I have a lot of visits from people who search for a free Chevron background set, so I decided to give you 5 free backgrounds/digital papers. 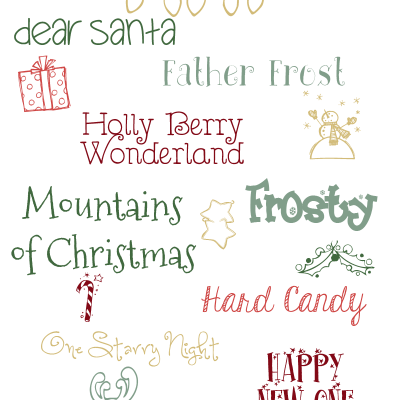 They are JPEG files, 1600x1200px, and under 300 KB so you can use them as a blog background. They are for personal use only, please do not sell or redistribute as your own. The images come in a zipped file and you will need WinRar, UnRarX (Mac) or any other free unzip software to extract them. 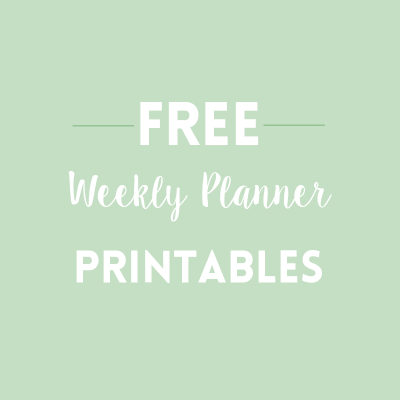 Let me know what you’ve used them for!